He is out of a stakes-caliber mare that was injured before she could get black-typed. This mare produced a beautiful 2018 Shackleford filly – so there is more to come from this family. The colt is broke and has been turned back out. 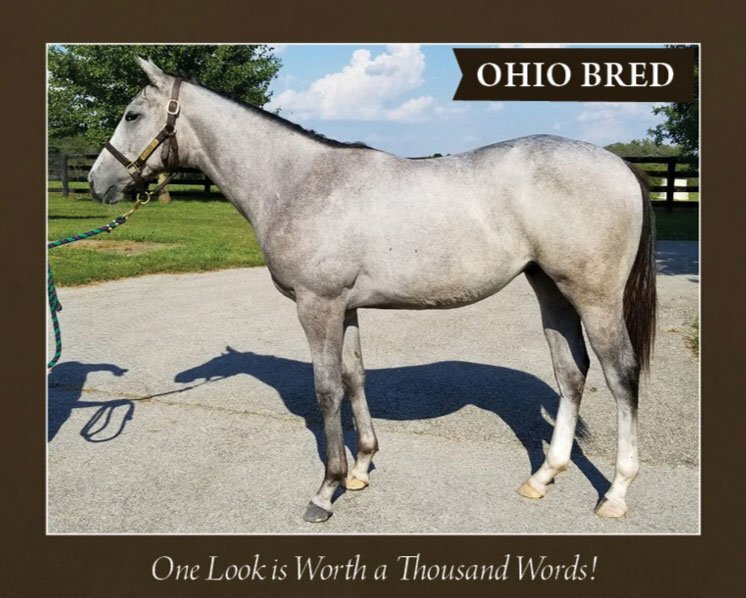 $26,000 or special price to Ohio racing owner or will sell a portion of the colt to the right partner. Call Gary at (678) 595-2790.